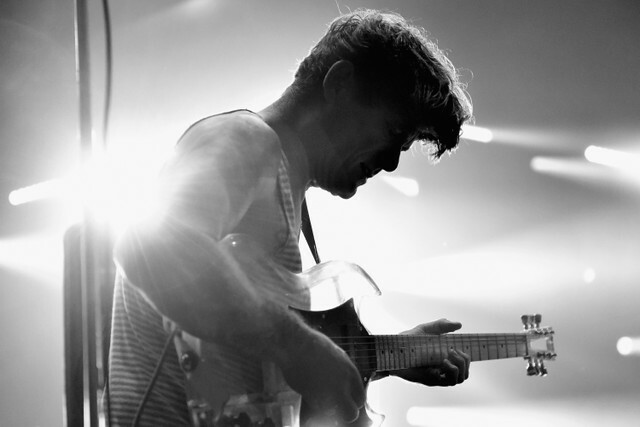 Oh Sees have announced a sprawling 43-date world tour. The band will kick things off in early May in Atlanta before heading to the UK and Ireland for the remainder of that month. They’ll play a handful of dates across the rest of Europe until September, when they’ll return to the North America for shows in the US and Canada; Prettiest Eyes will join Oh Sees for select dates on this leg. The tour is set to close out in LA on Halloween night. Last summer, Oh Sees released Smote Reverser, which featured the excellent “Anthemic Aggressor.” Find the full list of tour dates below.